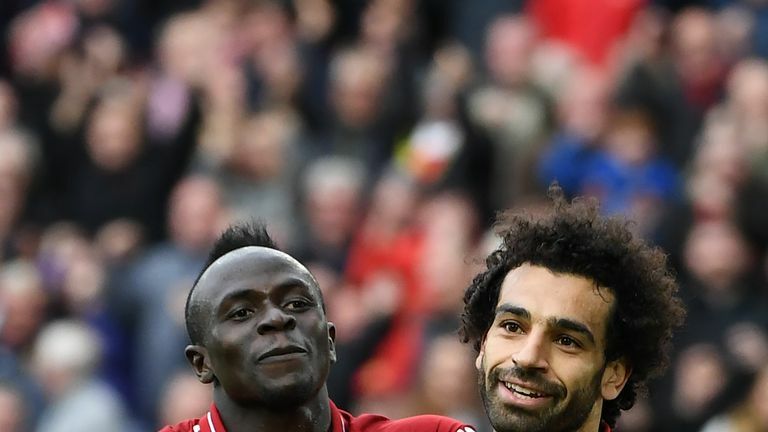 Jamie Carragher assesses the importance of Sadio Mane, comparing him to Liverpool legend John Barnes and reveals who he would rather lose for The Run In - Mane or Mohamed Salah. Mane has inspired Liverpool in their race for the Premier League title this season, scoring 18 goals - the second highest in the league behind Sergio Aguero and Salah - including the opener against Chelsea on Sunday. He was a hot topic on Monday Night Football, with former Liverpool defender Carragher looking at the importance of Mane's goals and his impressive form. He said: "It's not just the goals he's scoring, it's the importance of the goals. The most important goal is that first goal and very rarely do we see teams lose or draw from that position. You go through Liverpool's last 11 games and Mane gets the first goal in the top four games. "The opposition does twice but there are only two other Liverpool players in those 11 games who have scored the first goal. That's how vital they are. It's not just scoring and being top of the charts and getting goals when you're 4-0 up and banging a couple in at the end of the game, it's the importance of the goals Mane is getting. "I think he sometimes goes under the radar. You've got Salah, Virgil van Dijk at the back, talk of the goalkeeper and the impact these players have had with Liverpool going for a first title in almost 30 years. "He's the best wide player Liverpool have had in years. You have to go back to John Barnes for the last time Liverpool had a player like that and that's big because I think Barnes is one of the best five or six players to have ever played for Liverpool." Mane or Salah - Who would you lose? Who did Jamie Carragher chose - Mohamed Salah and Sadio Mane? Carragher was challenged by fellow Monday Night Football pundit Gary Neville to choose - if he had to - which player he would lose for The Run In. After a few moments of thought, Carragher replied: "Salah. They've got the same amount of goals and I'm a massive fan of Mane. 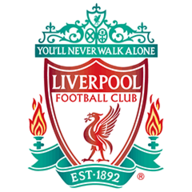 "People talk about Jurgen Klopp and the signing of Salah, which has been unbelievable, and Van Dijk but Mane was the one that got Liverpool back up there. "He was Klopp's first big signing and he was the one that got Liverpool back into the top four, the next season was the Champions League final and this season is challenging for the title. He is the one that has been there from the very start." 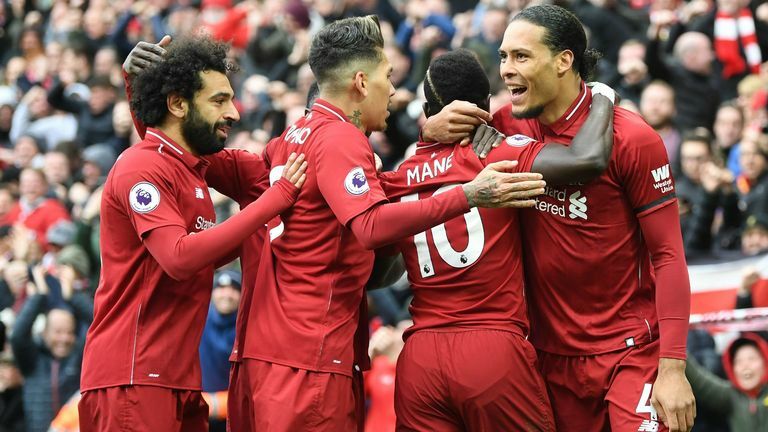 Carragher also noted the importance of wide players in any Premier League title win, and believes a winger was lacking during Liverpool's push for the title in the 2008/09 season. "If Liverpool or City win the league, it is going to be down to the wide players," he added. "When we challenged Manchester United in 2009, we didn't have that wide player. 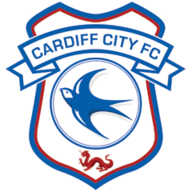 I'm not just talking about these teams, go back through history of the teams who win a title, the wide players stand out massively. "If we had Sadio Mane in that side in 2009, we probably would've won the league. That was the only thing that was really lacking and the difference between the two sides. "We only lost two games all season, we got 86 points and if we had a player getting 20 goals from a wide position, it would have been a massive difference."